Late October saw NPG dive into a second Life Improvised shoot, this one titled First Impressions. The story for this improvised micro short shows an out of touch man who is doing through a divorce attend a first date with a younger arts student. Both he and his date make a lasting first impression on each-other, but not in a positive way. Like all of NPG’s micro shorts under the Life Improvised banner, the film explores relationships, everyday interactions between humans, awkward moments and times of disappointment. 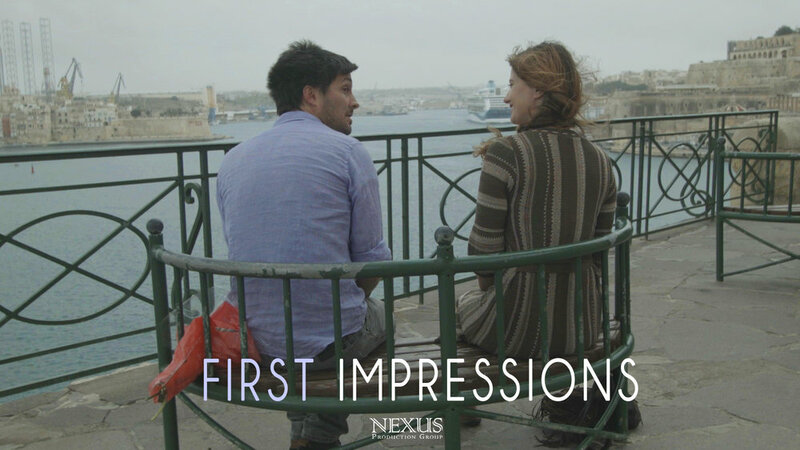 Just like it’s predecessor Our Lady, First Impressions was set in Malta. The Lower Barrakka Gardens (Il-Barrakka t'Isfel) in Valletta, with its eye catching views of the Grand Harbour sets the backdrop for this story and stars local talent. Expect to see this film up on NPG’s YouTube Channel in January.